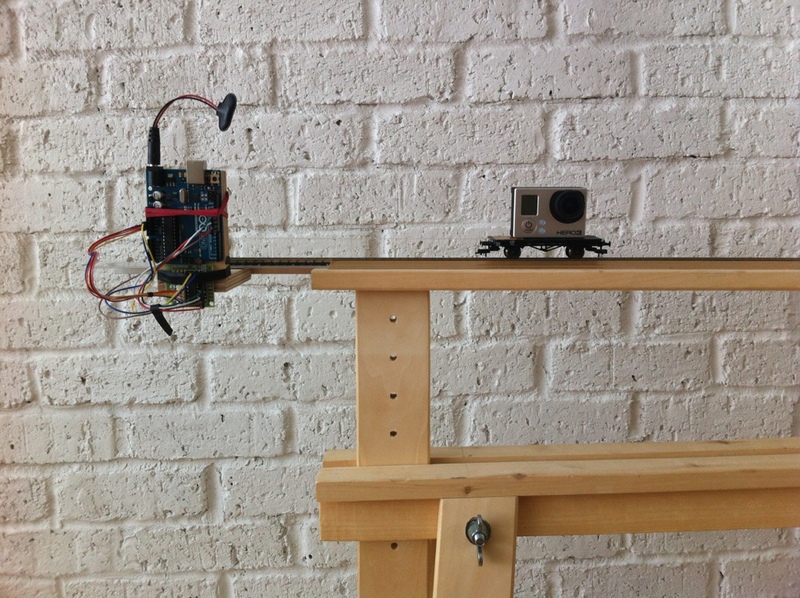 Here's my arduino controlled camera dolly motorised on a track for my GoPro hero 3 black edition. Current setting goes 750mm in 60 mins. Tests are quite good and smooth so far. I work at Kingston University 2 days a week as Senior Lecturer in the Design School. One of the jobs I have been working on this year has been with the graduating students in Product and Furniture design on their portfolios. Often an afterthought to the making of artefacts, their portfolios are an important way of communicating how they think and make. We have been working together for 6 weeks, starting with a workshop then meeting once a week in small groups to have a look through the progress on their work. None of these students really love graphic design I would say, but these results show that they have started to love playing with how their work is communicated. This year the quality is high and every student had something unique and beautiful in their portfolio. Here is a selection of their work. I really congratulate them on the hard work they have shown in getting to the point where their work looks THIS good on paper, my photos are bad…taken quickly in my iPhone in the studio. It also really shows a range of attitude to how they present their work, if you need interns, junior designers or help then get in touch.